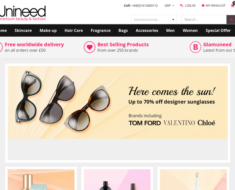 Unineed – Up to 70% off + Extra 20% off Bourjois Cosmetics. 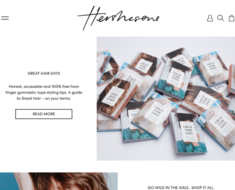 Unineed – Expires: 02/17/2019 – Get Up to 70% off + Extra 20% off Bourjois Cosmetics. 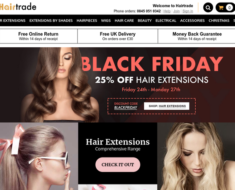 Hairtrade – 20% off VL Products. 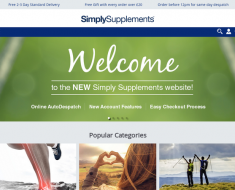 Simply Supplements – Payday Week 10% off Sitewide. Mankind – Great Savings on Brands Such As Antipodes, Kerastase and Jack Black + Extra 5%. Mankind – 18% off Finest Range.